Dartford Music consists of two new activities in the area: Dartford Music Lab and Dartford Orchestra for Young People. 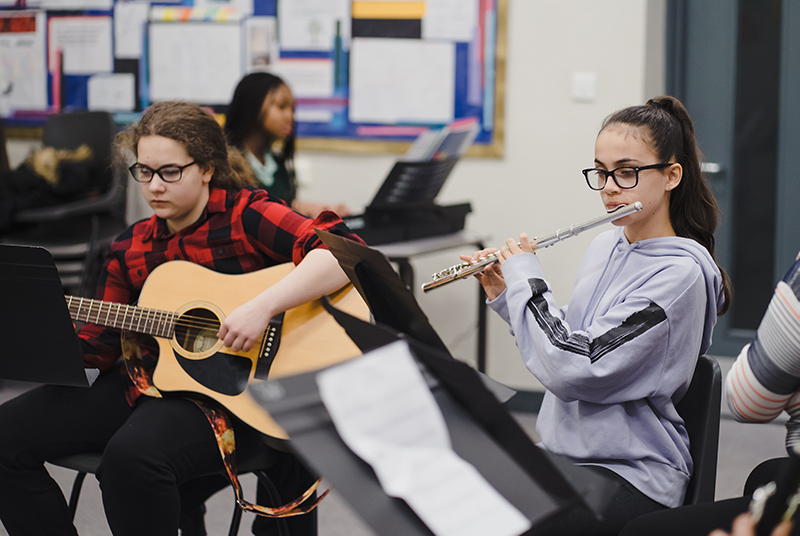 These activities have come out of Kent Music’s partnerships with Dartford Area Schools Consortium (DASCo), Dartford Youth Hub at The Bridge, The Mick Jagger Centre, Darent Valley Youth Music and Dartford Choral Outreach Project. Please check individual group pages for term dates.